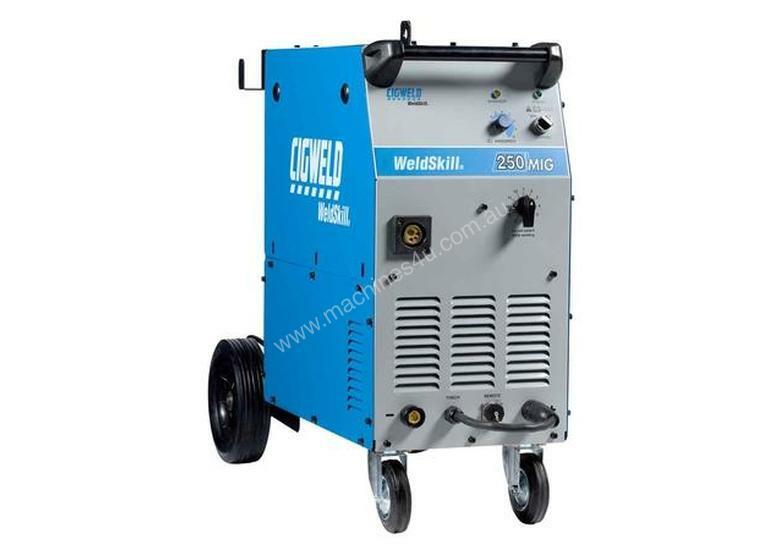 The new WeldSkill 250 MIG Plant is a single phase compact MIG welder designed specifically for the handyman or tradesman that requires high quality welding performance. This constant voltage power source is rated at 250 amps 20% duty cycle and provides excellent arc performance with solid or flux cored wires. 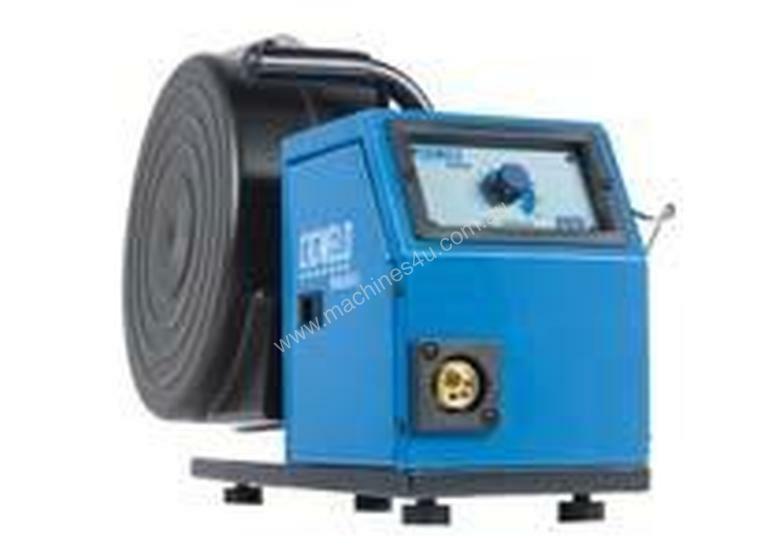 The unit is suitable for use with either mixed shielding gases, CO2 or gasless operation. This is a compact machine with the wire feeder inside although an optional seperate wire feeder is available for extra versatility (pictured). 1 Year Warranty This equipment is manufactured to stringent CIGWELD quality standards and is backed by a conditional One Year warranty.